Electronic Arts spared no expense promoting Apex Legends. 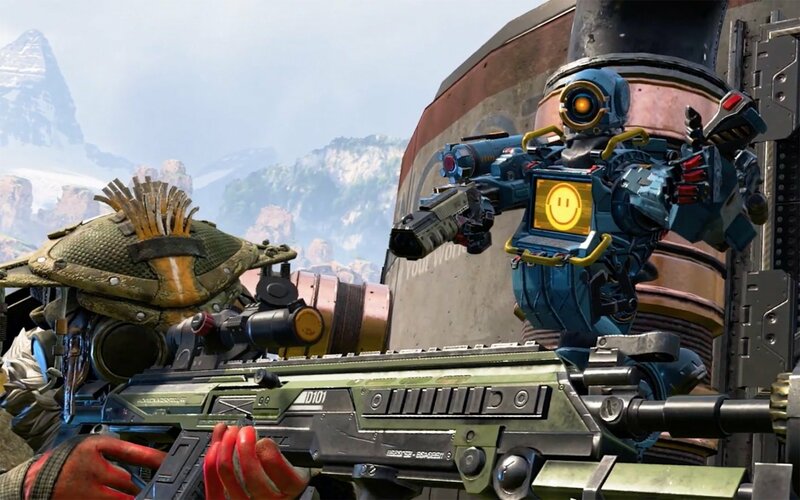 The gamble seemingly paid off, as Apex Legends immediately ascended to the elite ranks of one of the most popular games in the world. Here's a new influencer statistic that makes it apparent EA went into this promotion with a hefty marketing budget. According to Reuters, Ninja was paid $1 million to tweet about Apex Legends and to play it on stream in front of his 13.6 million Twitch followers. It's unclear how long EA required Ninja to play Apex Legends. 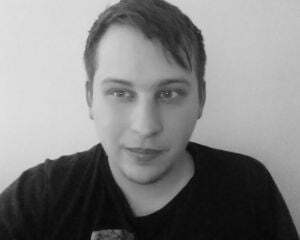 He streamed it for 12 days after it launched, before eventually switching back to Fortnite. It's a startling sum, but it's the kind of figure that's needed to get Ninja's attention. He reportedly made $10 million in 2018, meaning he's averaging earnings of approximately $833,000 per month. Another $1 million isn't a life-changing amount of money for Ninja, but it's enough to temporarily wrestle the spotlight away from Fortnite. Ninja's payday was part of a tactical and coordinated effort from EA. Apex Legends lead producer Drew McCoy said "We really wanted to create a day where you couldn't escape Apex if you cared about games and we wanted it to feel like an event was happening everywhere around the globe on that day." It worked, and now Apex Legends is one of 2019's early overnight success stories.